SPECIFIC EXCHANGE CONDITIONS We accept students only with student visa. All students are obligated to bring vaccination card. Omsk was founded by Buchgolts in 1716. 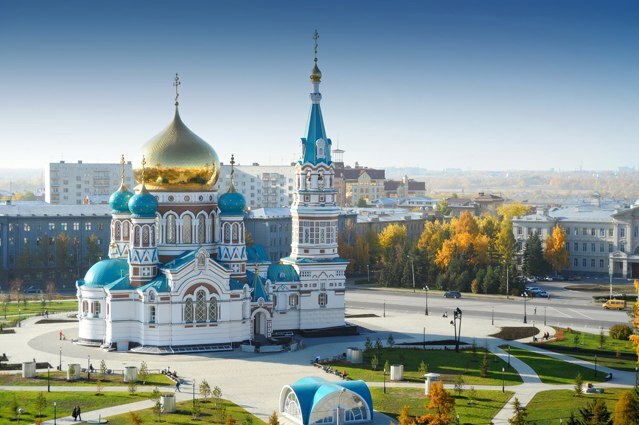 Omsk is one of the largest cities of West-Siberian region of Russia. In the west and north Omsk region borders with Tyumen region, in the east it borders with Tomsk and Novosibirsk regions, in the south and south-west — with the Republic of Kazakhstan. The distance from Moscow to Omsk is 2 555 km. The population of the city is nearly 1 300 000 people. 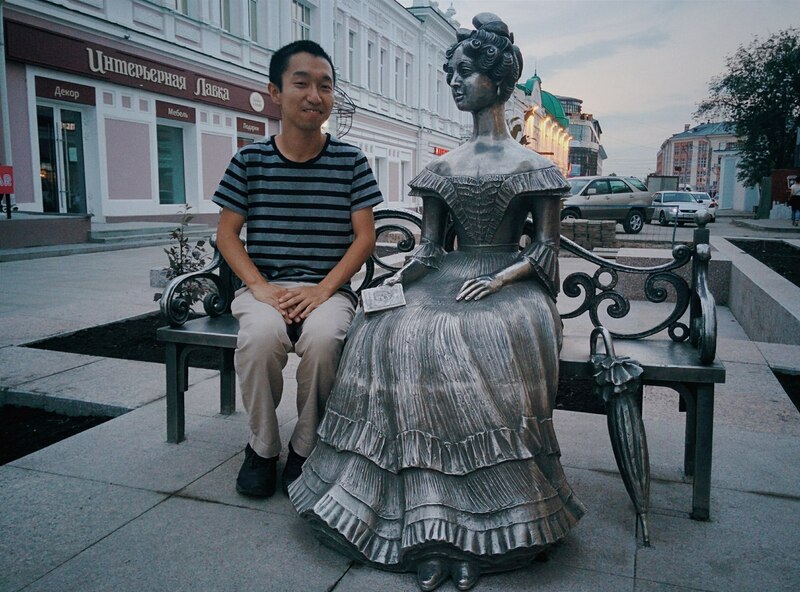 Omsk is a multinational city. It is inhabited by Russians, Germans, Ukrainians, Tatars, Kazakhs, Belorussians and other nations — about 80 nationalities altogether. At present time more than 20 centers of national culture are functioning, regenerating its national traditions. Religious unions of 50 confessions are acting too. 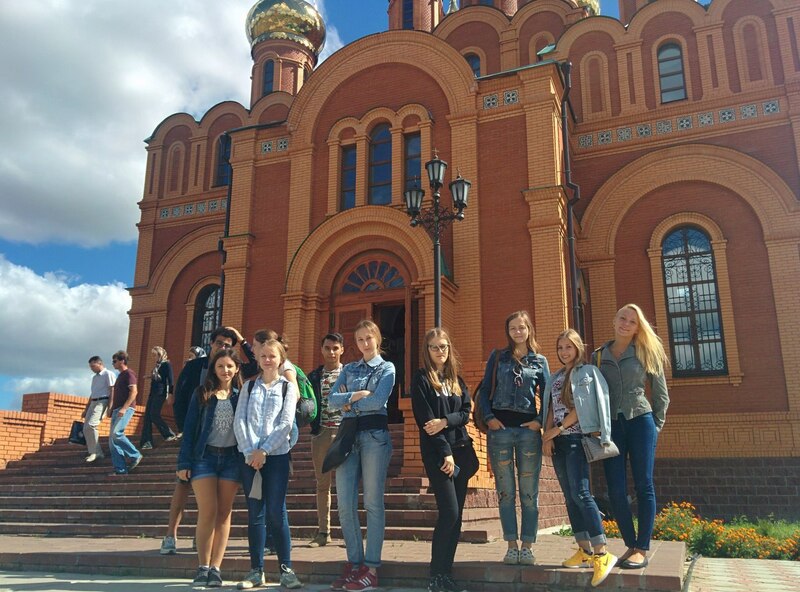 Omsk is one of the cultural centers of Siberia. There are 57 public libraries with the fund of 5.8 mln. exemplars, 8 museums, 24 institutes of entertainment, 8 professional theaters, State Circus, Concert Hall and Organ Music Hall of Omsk Philharmonic. 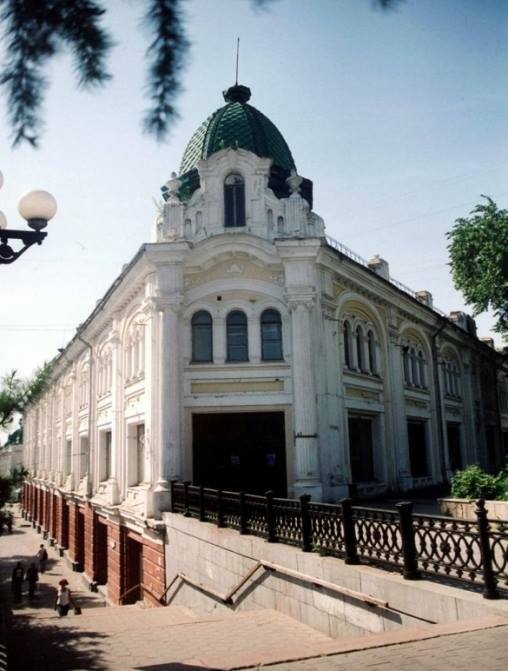 Theaters of Omsk are well known in Russia as well as abroad. They represent different genres of dramatic art for adults and children. 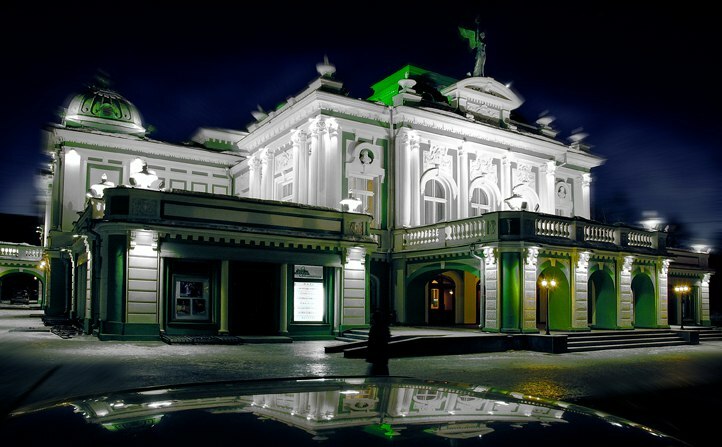 Many times Omsk theaters have been taking part in national and international festivals and have been awarded prestigious drama prizes. 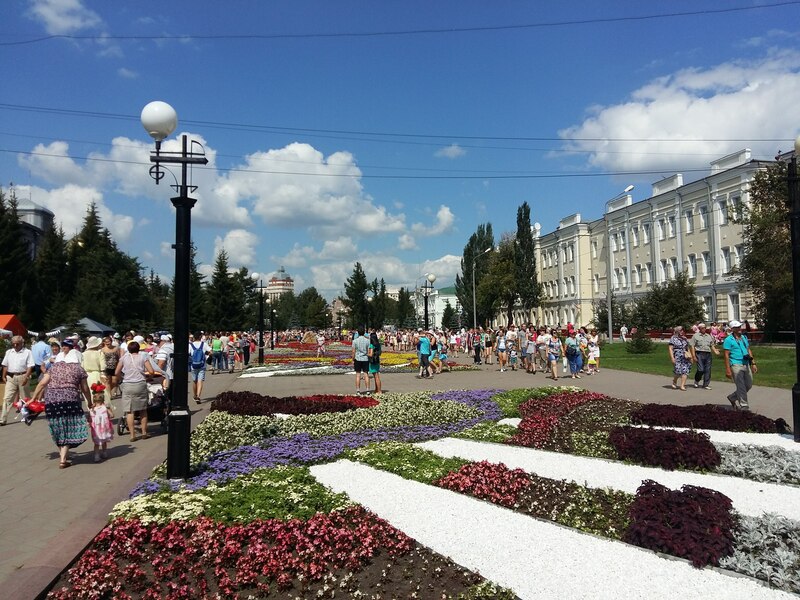 Annually more than 500 cultural events like festivals, exhibitions, concerts take place in Omsk. 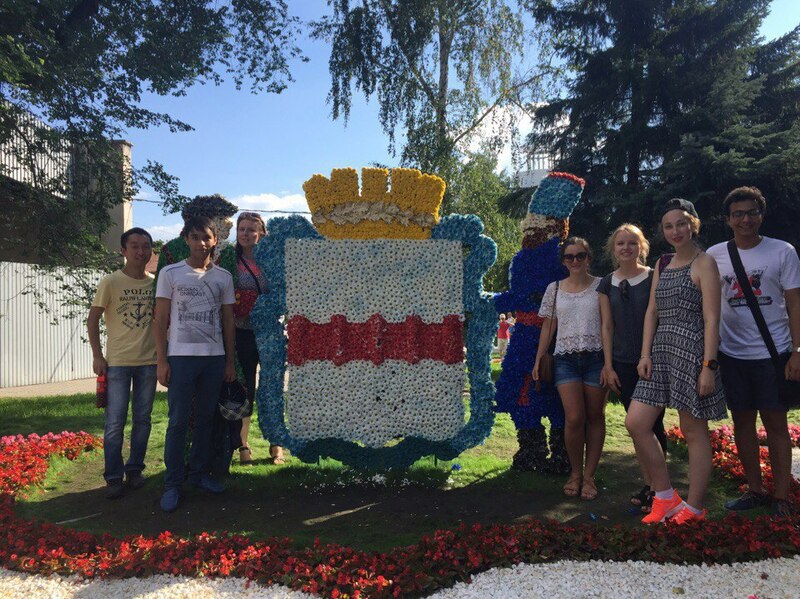 Omsk is a leader among Siberian cities as per the number of higher and specialized educational institu­tions. 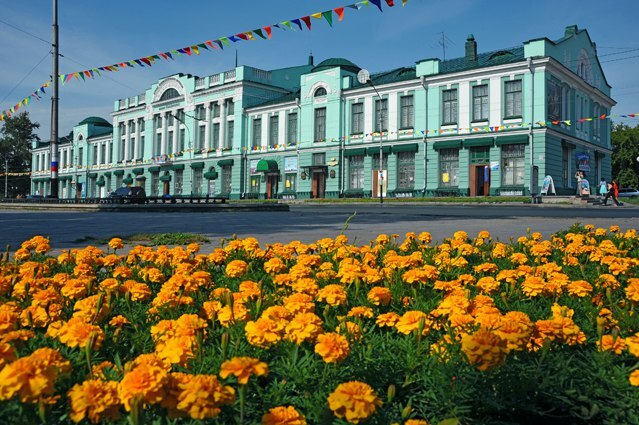 Omsk universities and institutes are well known for its high-level education in different branches of knowledge: medicine, transport, agriculture, jurisprudence, economy, business, pedagogic, natural sciences, philology, history, culture and arts. 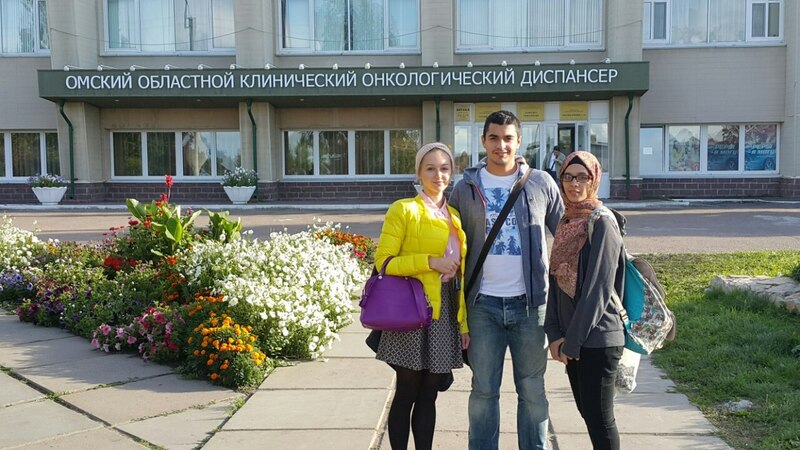 Students from other cities and countries study at Omsk institutions of higher education. 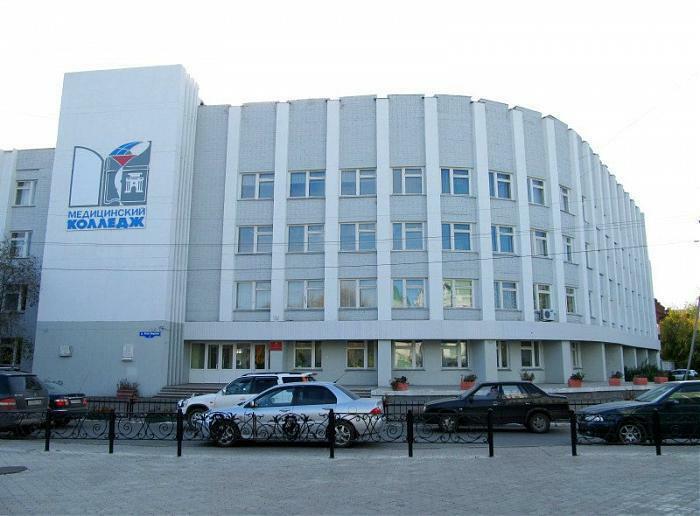 41 organizations including institutions of Omsk scientific center of Siberian branch of Russian Academy of Science are engaged in various scientific researches and developments. Our students have excellent opportunities for getting education. There are special well-equipped laboratories for practical work, simulation center, a reading hall and rich library. The library stock is equal to 3000 volumes. Some computer rooms are always opened for our students during office hours. 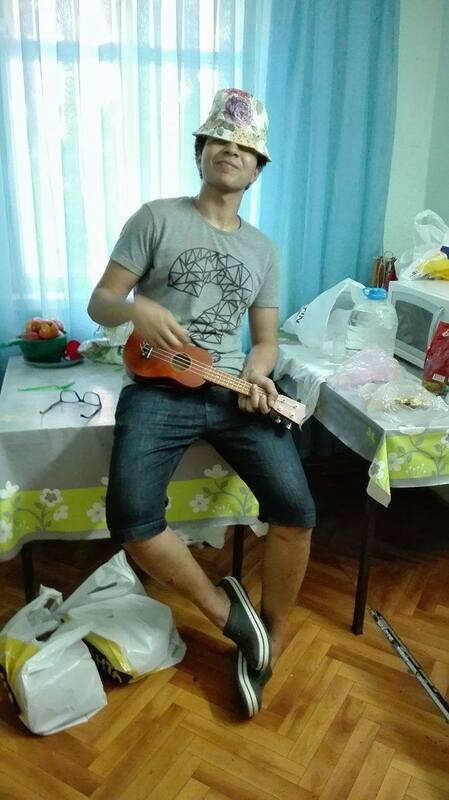 We are trying to meet all students’ wishes and make their practice interesting and unforgettable. 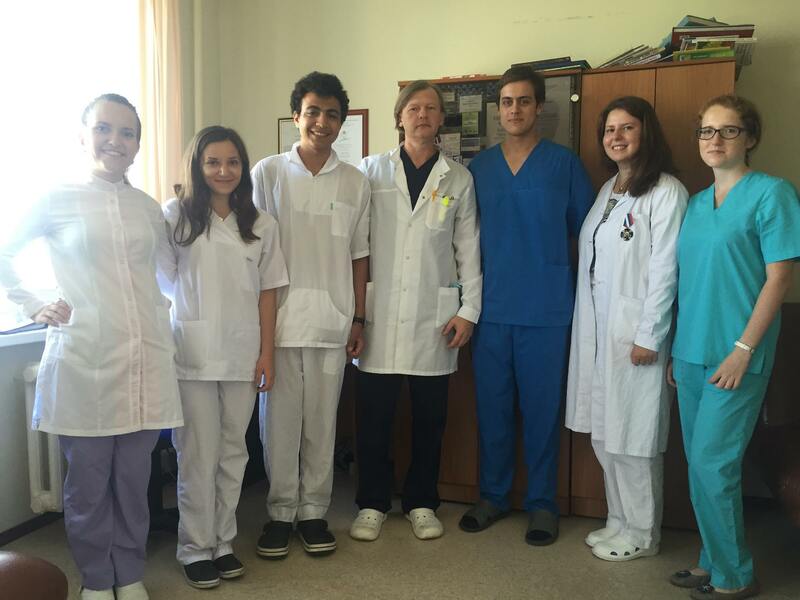 The distinguishing feature of our people, in this case, our physician, they are open for students and perfectly glad to share their knowledge and experience with them. 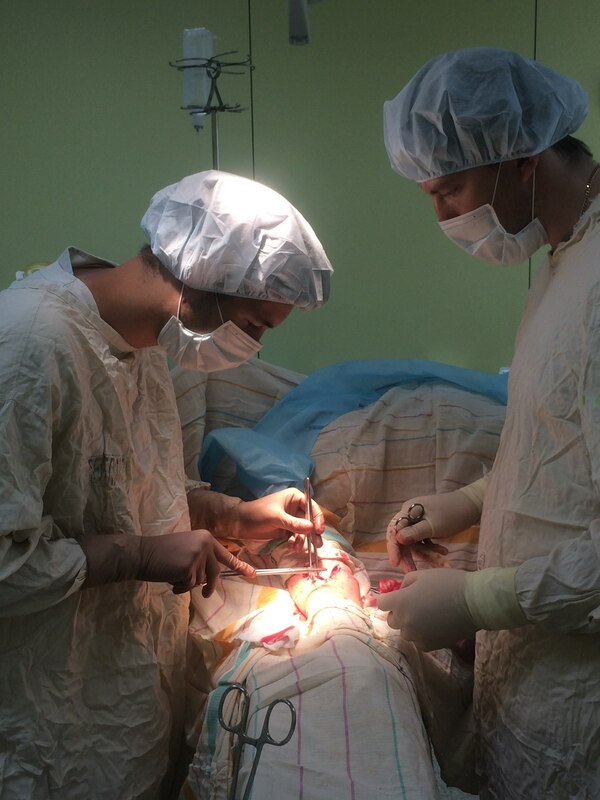 There are a great number of hospitals in Omsk, and special referral centers are among them. We have very friendly and warm relationships with leading hospitals, thus, they are constantly waiting for our students and us. We hope everybody can appreciate the cordial and extraordinary atmosphere, which prevails in our hospitals. 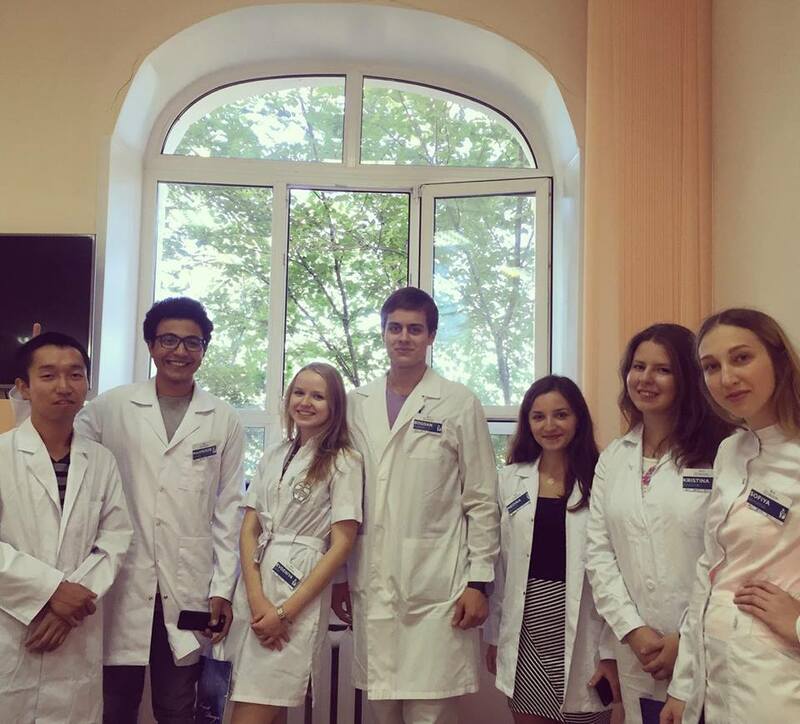 We have one of the best oncological hospitals in Russia - Regional Cancer Centre. 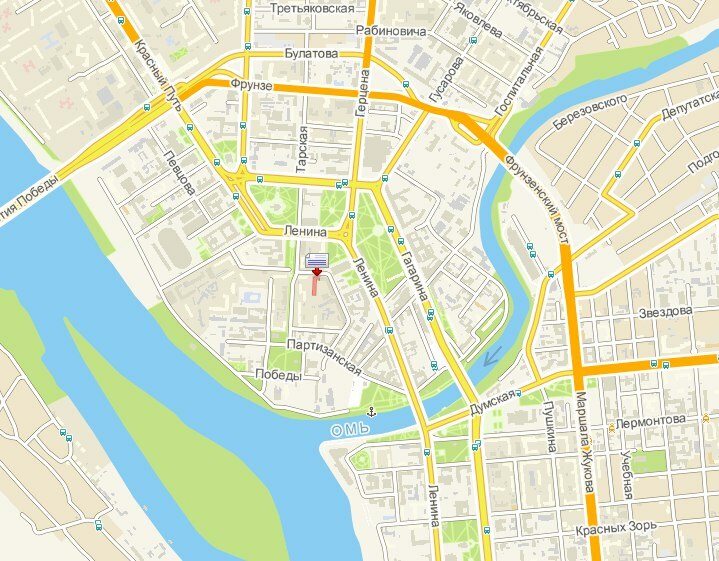 The second clinical base is Clinical Cardiological Centre - the main cardiological hospital in Omsk. 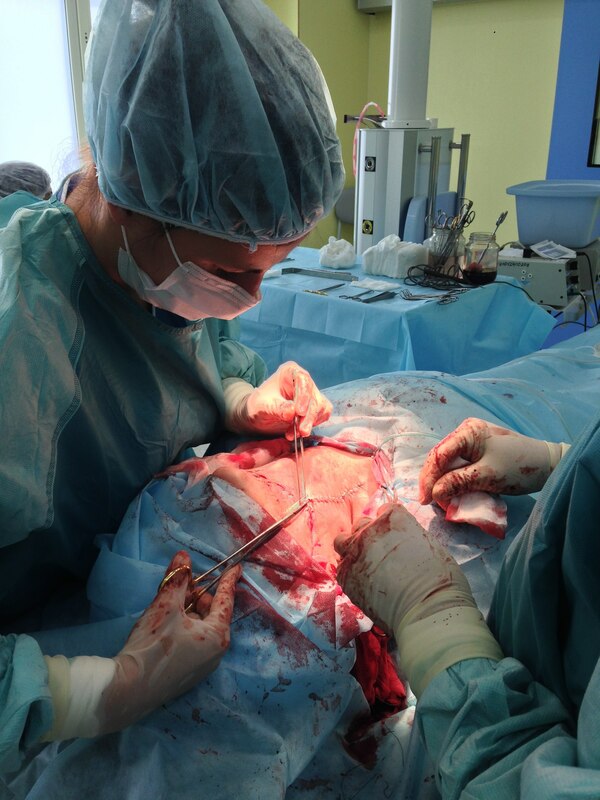 Surgical strategies in stomach cancer: individual approach. 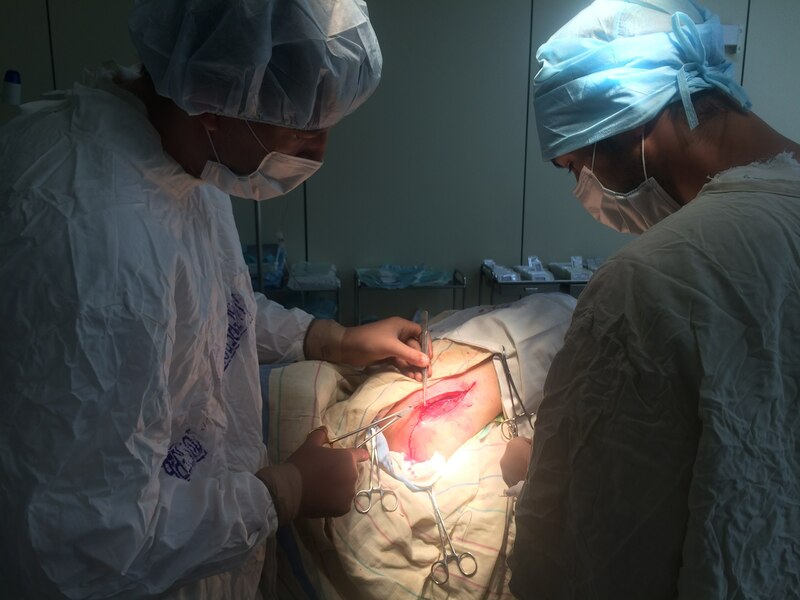 You will be allowed to attend operation theatres, examine patients, learn surgical techniques, collect statistic data. All processes are explained by doctors and medical students. Acute coronary syndrome: clinical features, diagnostics, treatment. You will have an opportunity to manage patients with ACS, view and use diagnostical methods, assist on the aortocoronarography, stenting of the coronary arteries, assess data, analyze statistics using specially designed programs. different sorts of entertainment such as drama and live music can often be found. You may test our delicious Russian dishes. Cordial and friendly atmosphere overwhelms you. The prices are very different; they depend on class of the café and district where the café is located. An ordinary lunch in the café will cost about 200-300 rubles (3-5 Euro), a good dinner in a restaurant (without alcoholic drinks) will cost up to 1000 rubles. If you want to buy products for a week it will cost 600-1500 rubles. We provide you pocket money for every day of your practice. And don't forget about National Food and Drink Party!!! 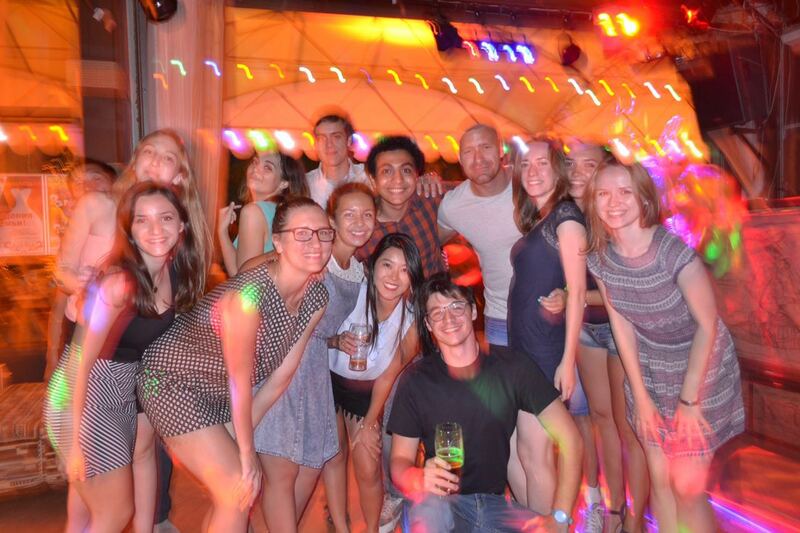 Our overseas students have an opportunity to stay in a student’s hostel. It is located in the city center and only minutes away from busstop. We are happy to offer you double apartments. You will have everything: microwave, fridge in every room, cooking wave, washing machine, dishes and pots. We provide towels and bed linen. 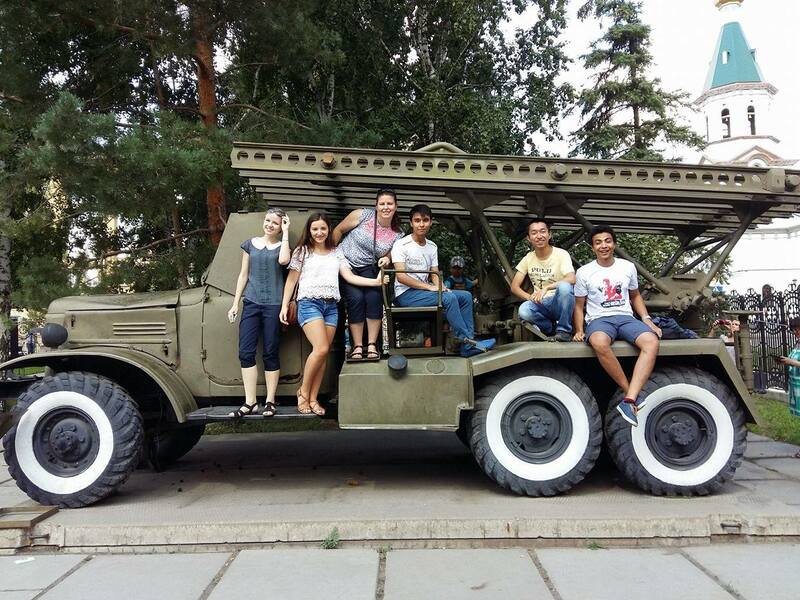 You can use different kinds of transport to reach Omsk. 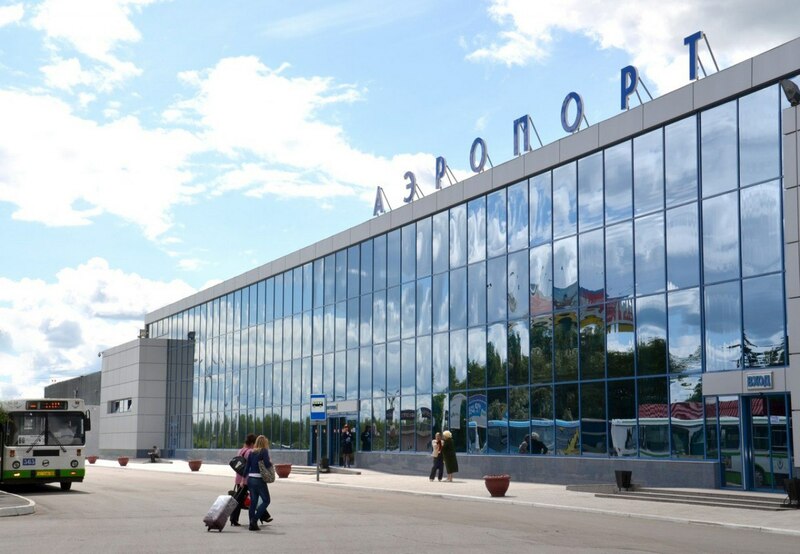 We have the largest railway station in Siberia, which is a part of the outstanding Trans-Siberian Magistral, a Bus station, a Riverboat station, as well as an airport. Traveling by train is pleasant as well for people who enjoy long-distance trips. 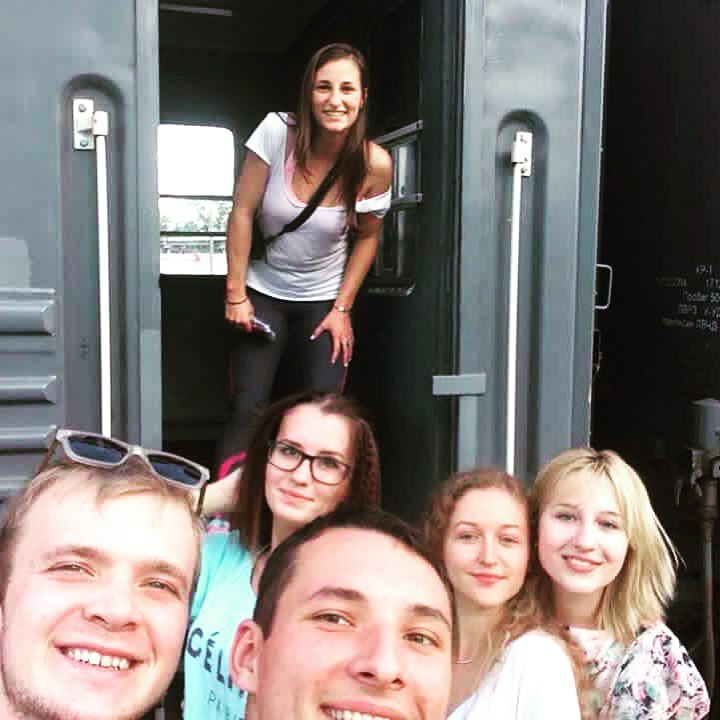 It takes 42 hours to reach our city by train and admire the immense spaces of Russia. 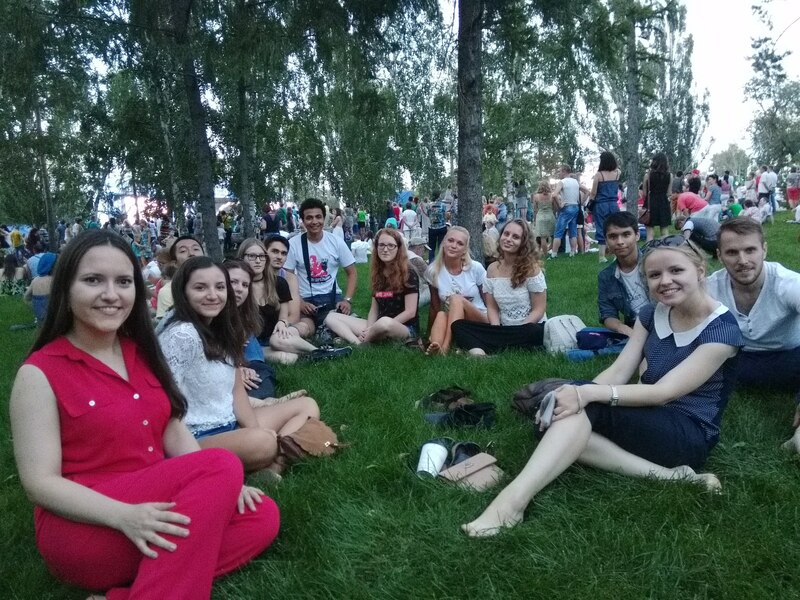 We have very rich and interesting social program! Believe, you won't have time to sleep!!! 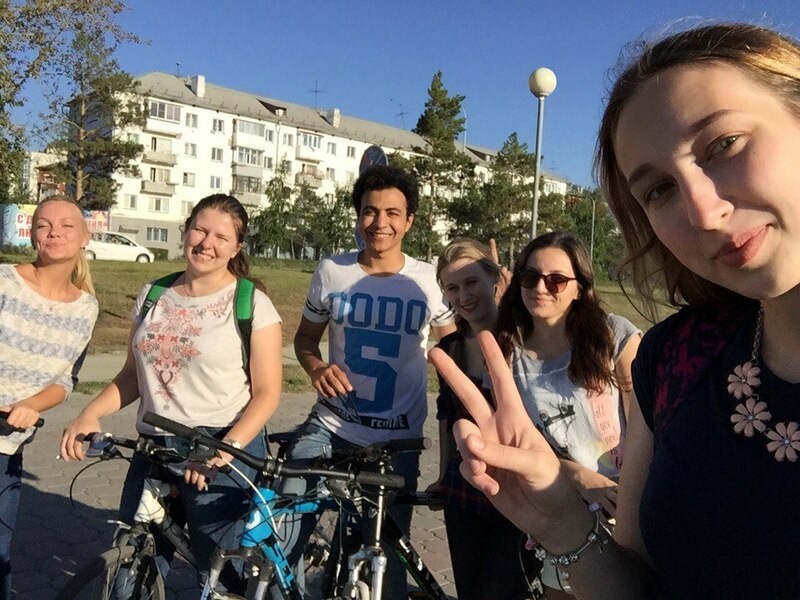 * go skating, go swimming, ride the bikes, play badminton, soccer, volleyball - sport forever! * National Food and Drink Party!!! The great party where all students are cooking and serving their traditional dishes and drinks and sharing culinary experience! * and not to sleep all night! Many activities are funded by our University and other kinds of entertainment are pretty cheap!! 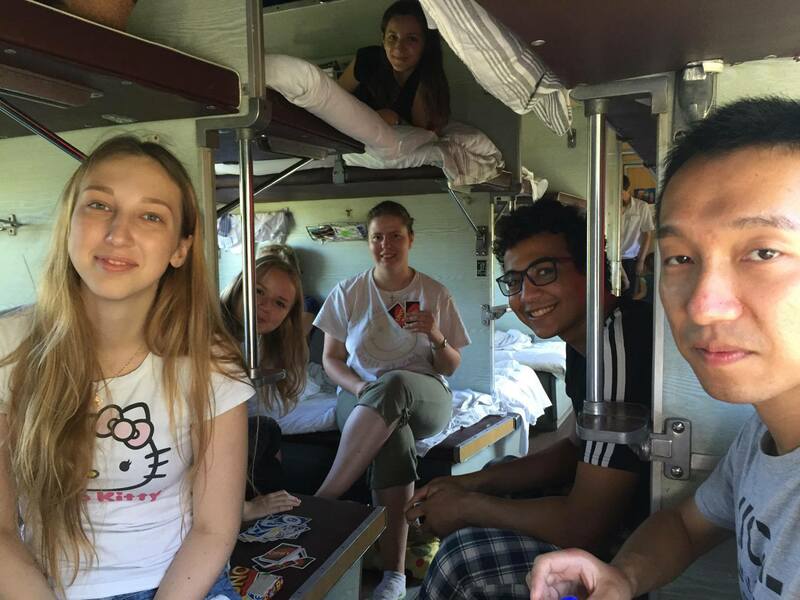 You also could visit different Russian cities (Moscow, St. Petersburg, Novgorod etc) after your exchange if you have enough visa or migration card duration. We will advice you the best options! You will SEE, FEEL and TASTE something new!!! 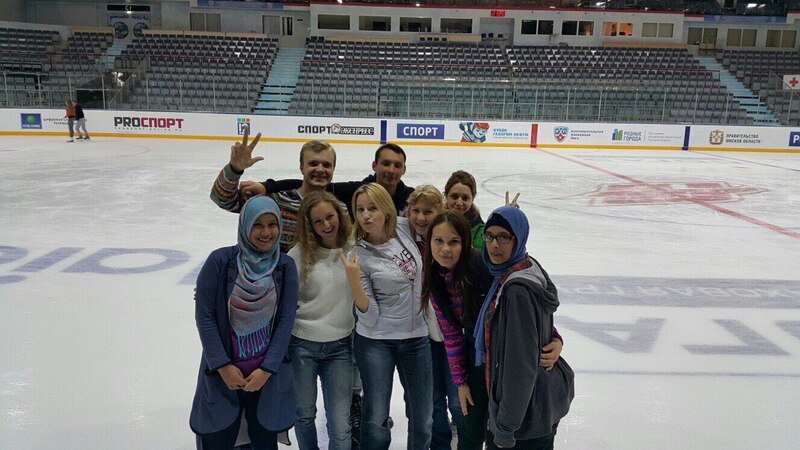 WE'RE WAITING FOR YOU IN OMSK!! !